Ethiopia's Aircraft Accident Investigation Bureau (AIB) released its preliminary report on the crash of Ethiopian Airlines Flight ET302 on Thursday. According to the reports, the pilots noted that the manual stabilizer trim controls did not work. That may be due to a decades-old design idiosyncrasy found on the Boeing 737, The Air Current reported. Ethiopia's Aircraft Accident Investigation Bureau (AIB) released its preliminary report on the crash of Ethiopian Airlines Flight ET302 on Thursday. One of the most confounding details to emerge from the 33-page document was the finding that the pilots successfully turned Boeing's troublesome MCAS (Maneuvering Characteristics Augmentation System) off only to switch it back on after the manual trim controls for the horizontal stabilizers didn't work. Roughly three minutes into the six-minute flight, the Captain asked the First Officer if he could manually trim the rear stabilizer — by hand-cranking a trim wheel on the center console between the two pilots — to point the plane's nose up, the crash report said. Seconds later, the First Officer replied that the manual trim control was not working, according to the report. This precipitated the pilots' re-engaging the automatic system and may have ultimately contributed to the flight's demise. 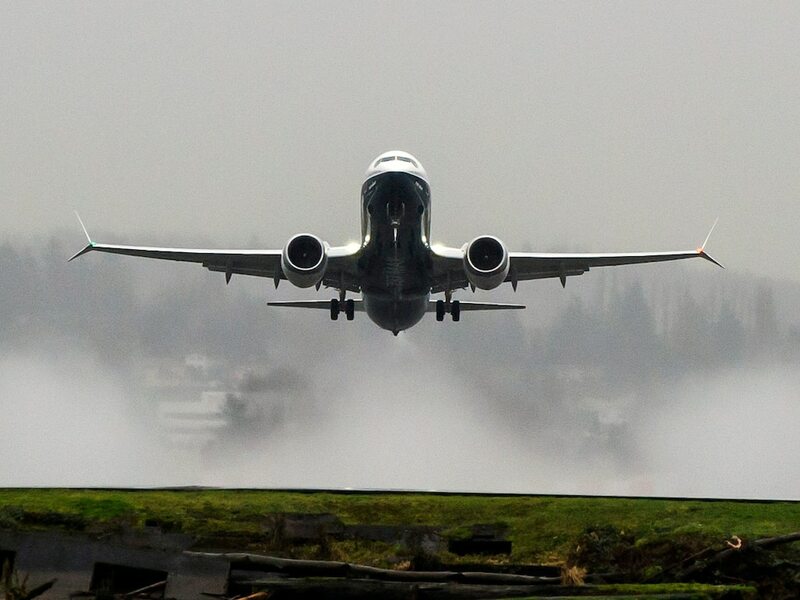 » What do we know about the Boeing 737 Max-8 aircraft?